As a website owner, you’ve certainly wondered what you can do to make your website safe for you and your customers. 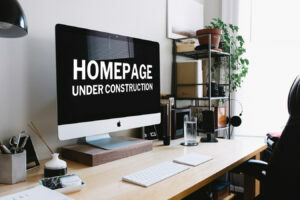 In this article you can read about how to turn your website into a safe place. First, do you know what the padlock on your URL or address bar means? It is the cryptographic protocol Secure Sockets Layer (SSL). Simplified, SSL provides a secure channel between two or more devices running on the internet/online. Or in internal network. The most representative connection is between a web browser and a web server. For example your web browser on your PC or laptop and the server of your bank. If the site is secured with SSL, its address changes from HTTP to HTTPS. The suffix “S” means “safe”. SSL certificates are small data files that digitally bind a cryptographic key to the details of an organization. 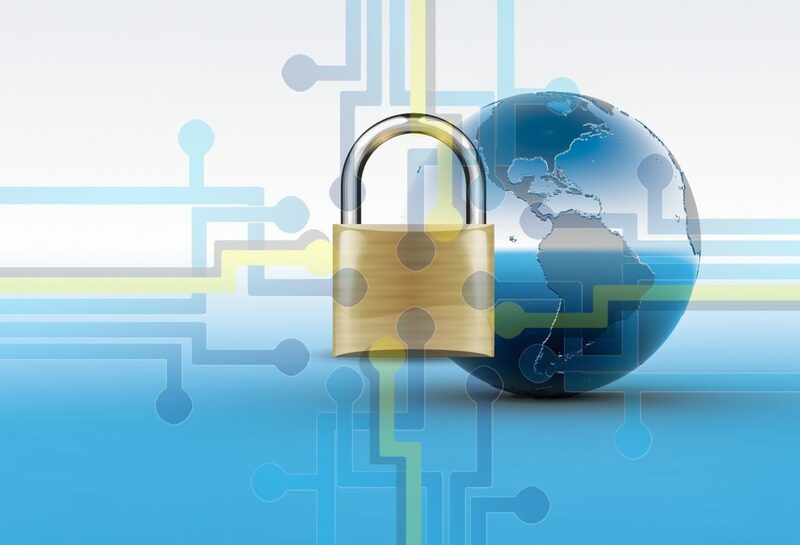 When installed on a web server, it enables the padlock and the https protocol which allows secure connections from a web server to a browser. Typically, SSL is used to secure credit card transactions, data transfers and logins and it’s lately becoming the norm when browsing social media sites. As you can see, it is a must for you as a website owner, especially if you have a webshop, to protect your customers. 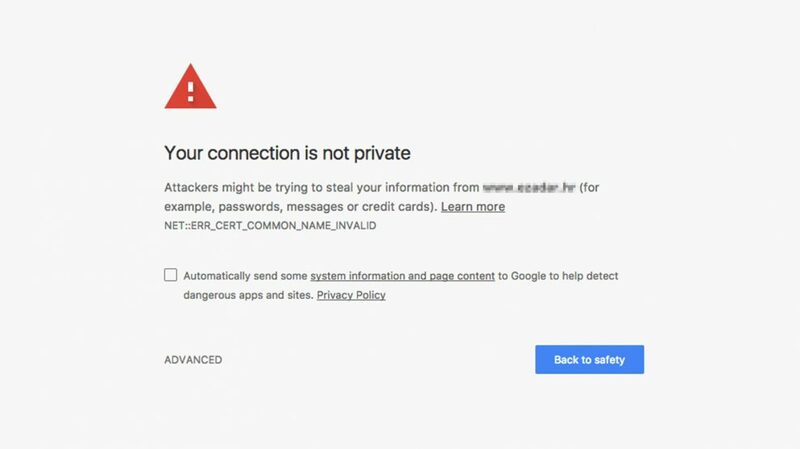 Since the version 68 of July 2018, the Chrome browser marks all addresses, that can not be reached via an encrypted connection, as insecure. This will also affect your ranking on Google. In addition, data theft is becoming almost impossible. Without encryption, cybercriminals could rather easily intercept forms such as addresses or credit card numbers and thus abuse them. The goal is to turn the whole web into a safe place. This is also a way that Google makes his customers/users to stop visiting unsafe websites and that web developers start creating secure websites. This can be very bad for website owners and their businesses. Visitors will not stay as long on such sites and share their information. Especially if it is a webshop. An SSL certificate can also affect the loading speed of your page. Since 2015, the new HTTP / 2 is in use and it is supported only by browsers if the connection is encrypted with SSL. All web pages transported by HTTP / 2 open in browser much faster. Important to have in mind is that since May 2018, according to GDPR, it is your legal obligation to create a secure website for your visitors and customers. The first step for new and ready-to-use websites should be the purchase of an SSL certificate. You should know: SSL certificates are only valid for a certain period of time and must be renewed after expiring. Domain Validation Certificate (DV) lowest level of encryption: A DVC verifies that the traffic is encrypted and that the displayed domain matches the searched one. DV certificates are available almost immediately. 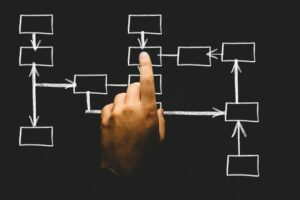 Organization Validation Certificate (OV) – average encryption level: In an OVC, the CA (Certificate Authority) additionally checks whether the domain actually belongs to the company displayed and not to an another owner. With an OV certificate, customers have the certainty that they are actually with the desired, legitimate company. Extended Validation Certificate (EV) – highest encryption level: For an EVC, the owner of the domain must pass more extensive checks. In addition to the security locker, the company name is displayed in green with an EV certificate in all common browsers. EV certificates are suitable wherever sensitive data such as bank details or medical information are transmitted. 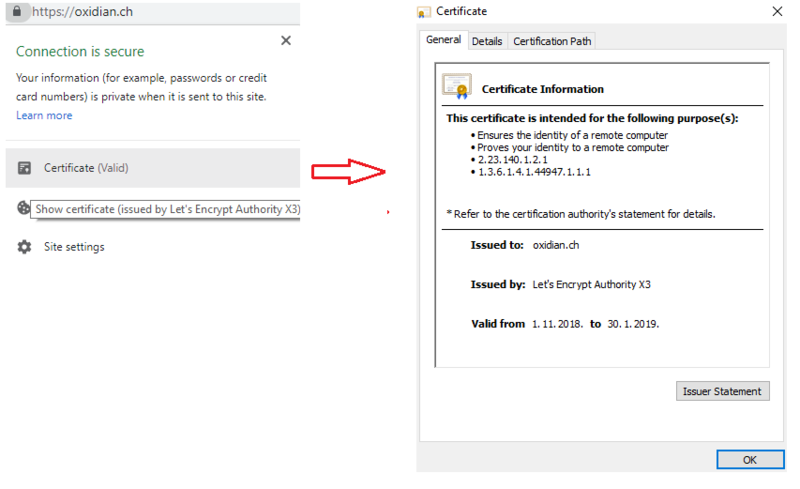 The SLL certificate should be installed on your server. Choose which pages, subdomains or domains to protect with the certificate. View your pages with different browsers. Check if any items are still loaded without SSL encryption. OpenSSL is a toolkit and a software library for programs that secure communications over computer networks against monitoring or an other illegal activity. The OpenSSL is a commercial toolkit for the Transport Layer Security (TLS) and Secure Sockets Layer (SSL) protocols. It is also a universal cryptography library. If you are working with TLS and SSL protocols, you will work with OpenSSL. This powerful toolkit helps you create an SSL certificate. However, you must first have access to the Cloud Profile Management profile page of the Cloud Management Console. Every modern website must have an SSL certificate. It helps you secure your website and to attract more visitors. It is also important for web shops that your customers’ data are stored securely and that they have enough confidence to buy from you again. If you have further questions or concerns about SSL and TLS, please contact us at any time.